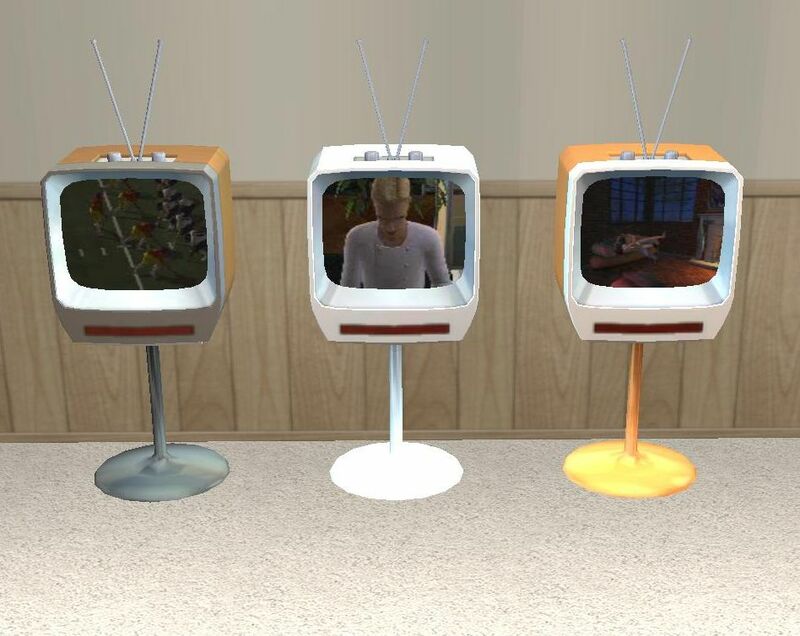 This is The Sims 3 70's, 80's, 90's Stuff 1980's TV for The Sims 2. Included are the TV and 2 recolors to match EA's presets. Enjoy!